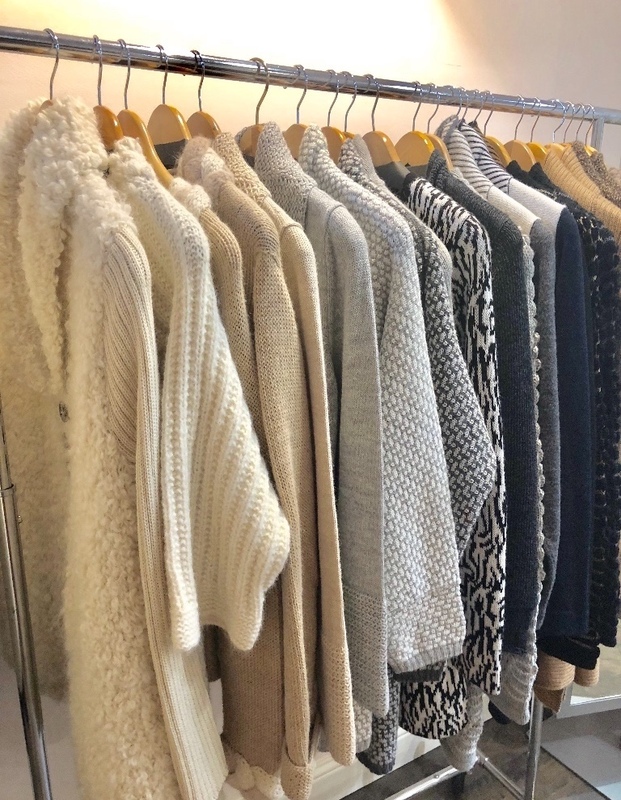 On Monday, we opened the doors to our first- ever permanent shop, an airy, light filled, ground floor boutique on Main Street in the heart of Old Bellevue. 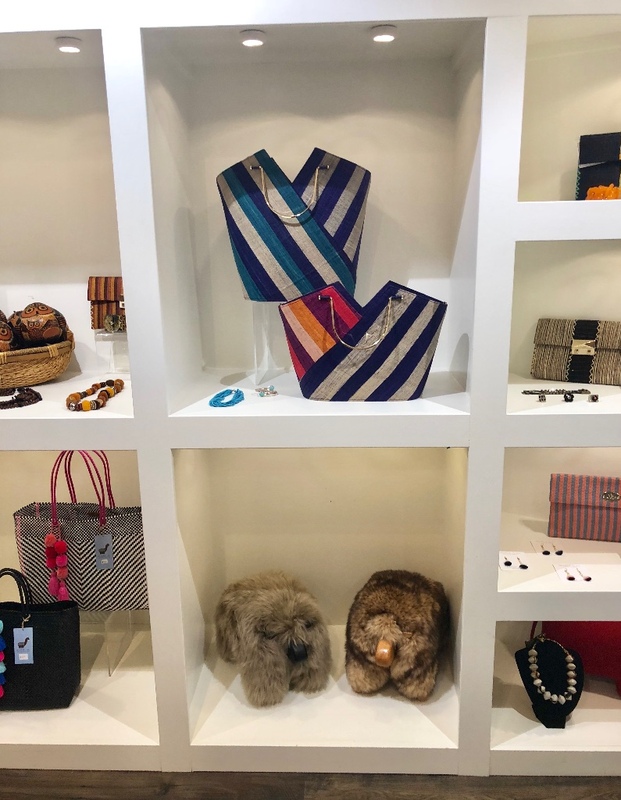 It wouldn't have been possible without the help of family and friends who collaborated with us to bring Alicia peru - Sustainable Women's Luxury ~ fashion ~ accessories ~ gifts to life. 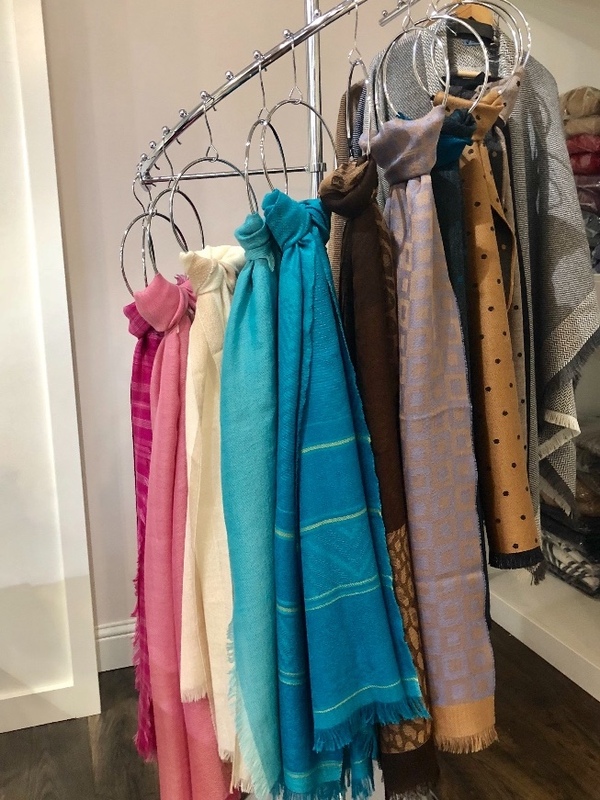 It is a dream come true for us: The online world of Alicia peru fully realized, in a livable and shoppable way, from hand knitted alpaca sweaters, tailored coats and capes, and a beautiful colorful array of refined artisan accessories from around the world. 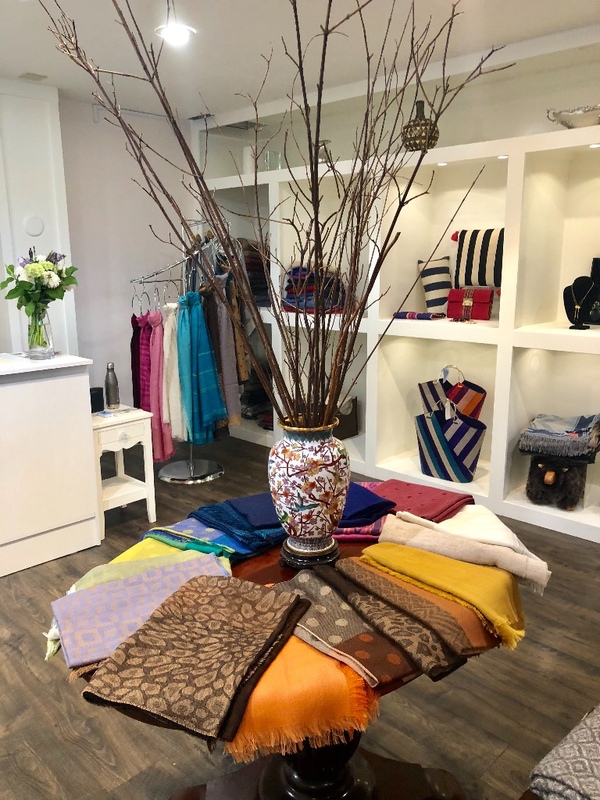 We will have a formal launch party later in the month (details to come) but for now we would love to welcome you to our boutique ...stop by to say hello, hola, ciao, bonjour! We are excited to be part of the Main Street Merchants Association, keeping the local and personalized shopping and dining experience alive in the heart of Old Bellevue. Make a day of exploring the wide selection of eateries on our street ~ La Cantinetta, Mercato Stellina Pizzeria, Gilberts, 520 Bar & Grill. 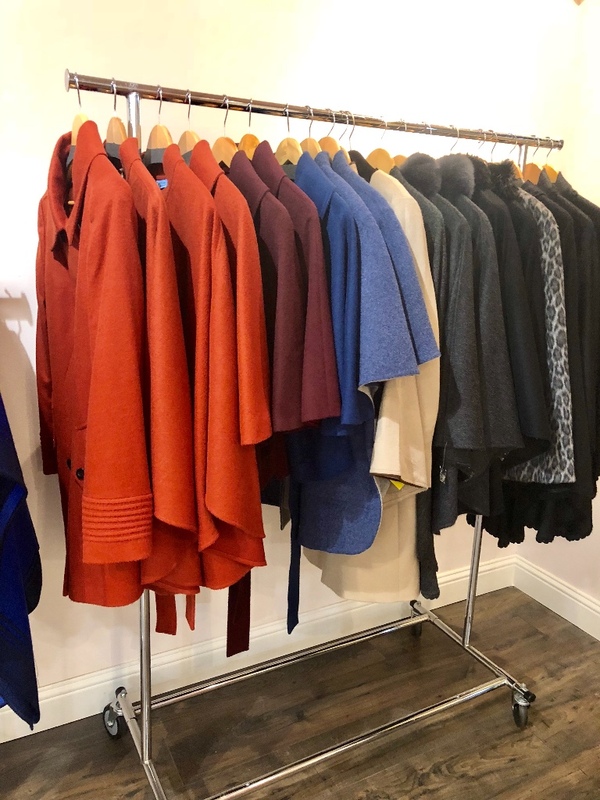 There is also a wide variety of other local small businesses to enjoy such as our friends at Lorali's Optical, Hedge & Vine, Third Culture Coffee and Fran's Chocolates. Much to savor, see and shop!